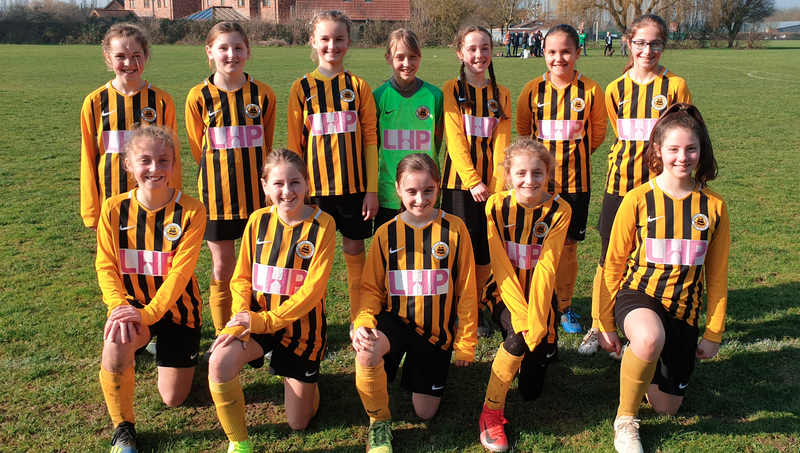 U12 girls set for FC Barcelona trip – but can you help? 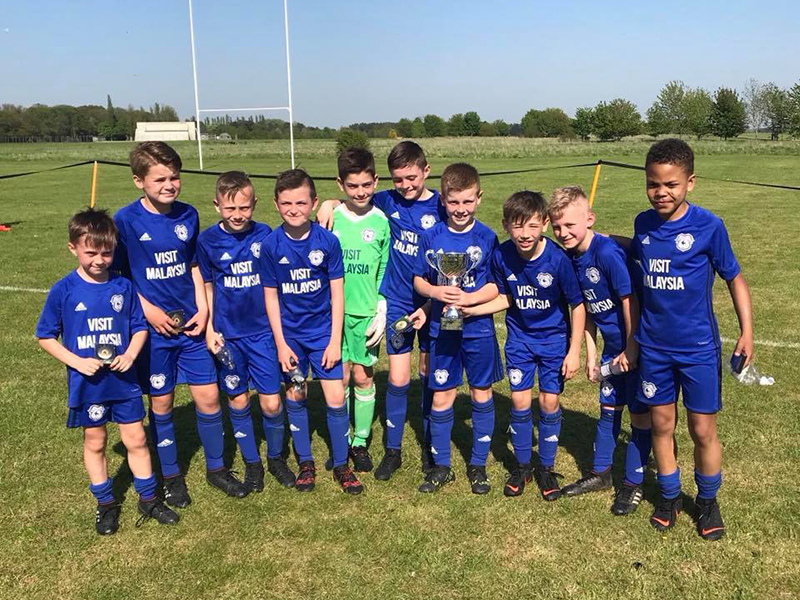 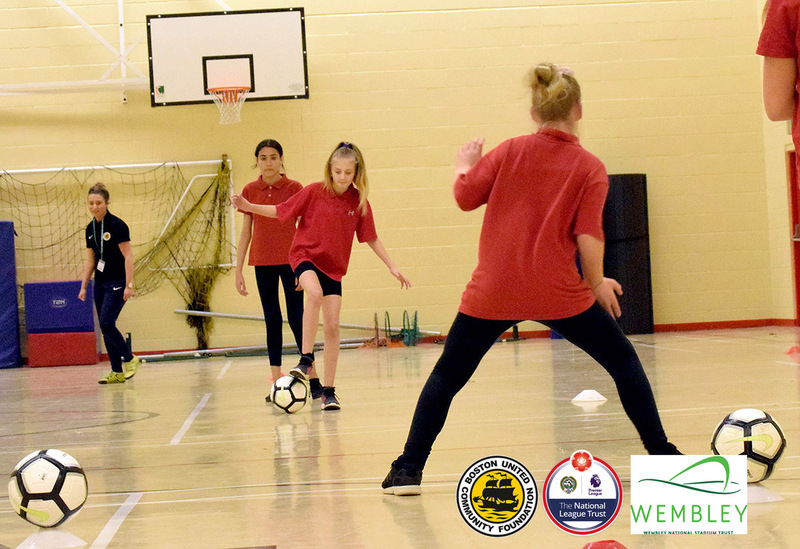 The club’s U12s girls team have the opportunity of a lifetime – to play football at the Europa Cup competition at FC Barcelona in June. 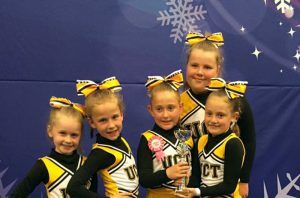 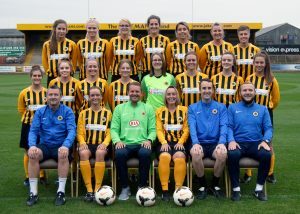 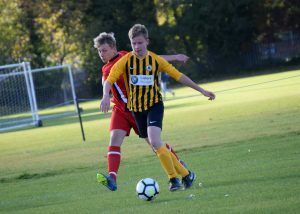 Boston United Community Foundation have been awarded funding from The National League Trust (The NLT) and Wembley National Stadium Trust (WNST) to help develop Womens and Girls football in Boston. 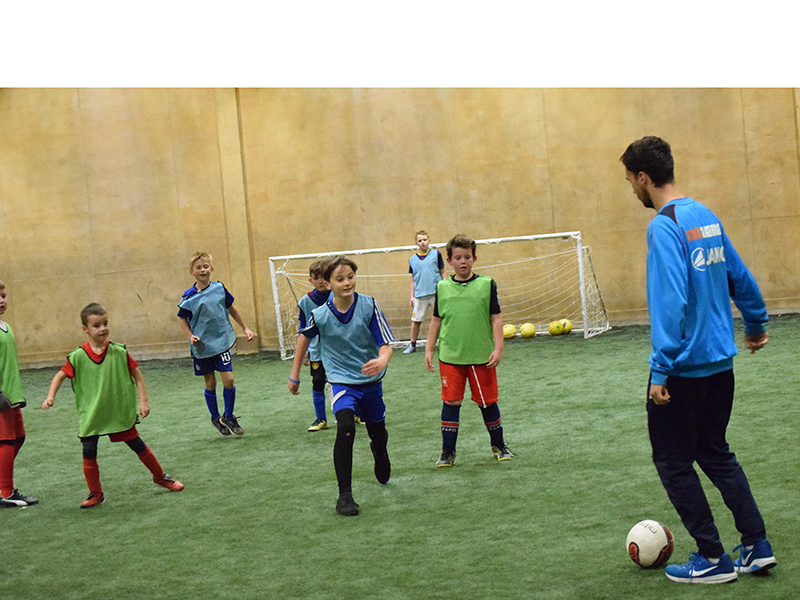 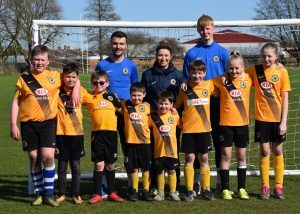 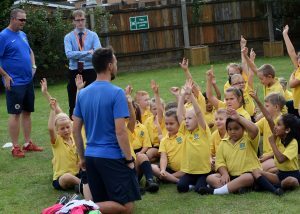 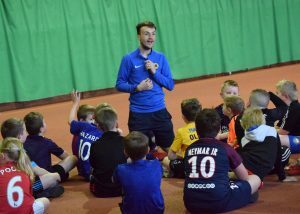 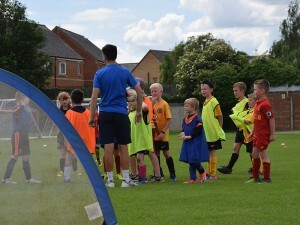 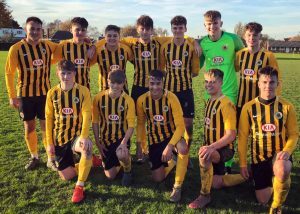 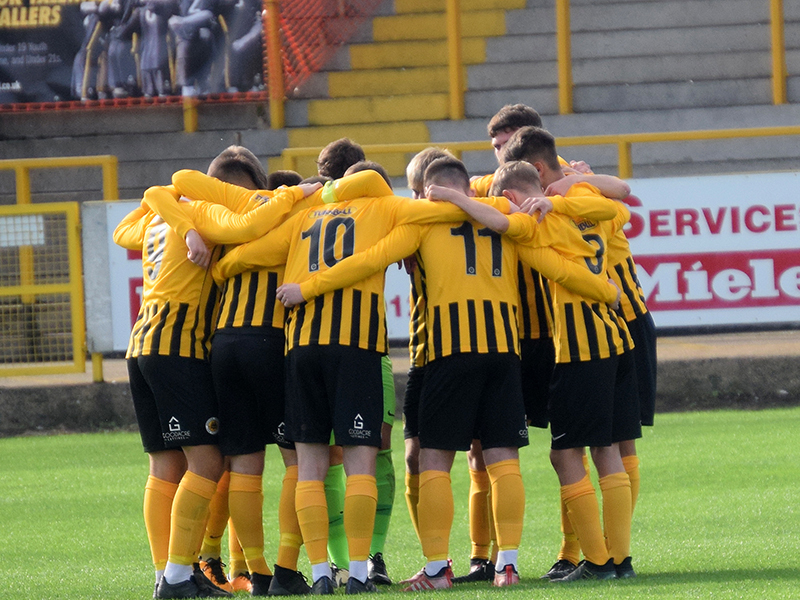 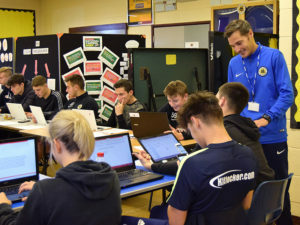 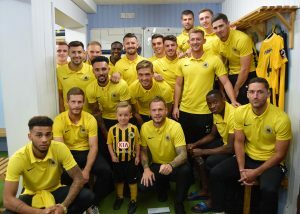 We spoke to Boston United’s technical director Lee Mitchell about how he is putting steps in place for Boston United to be the best place for young, local male and female football players.